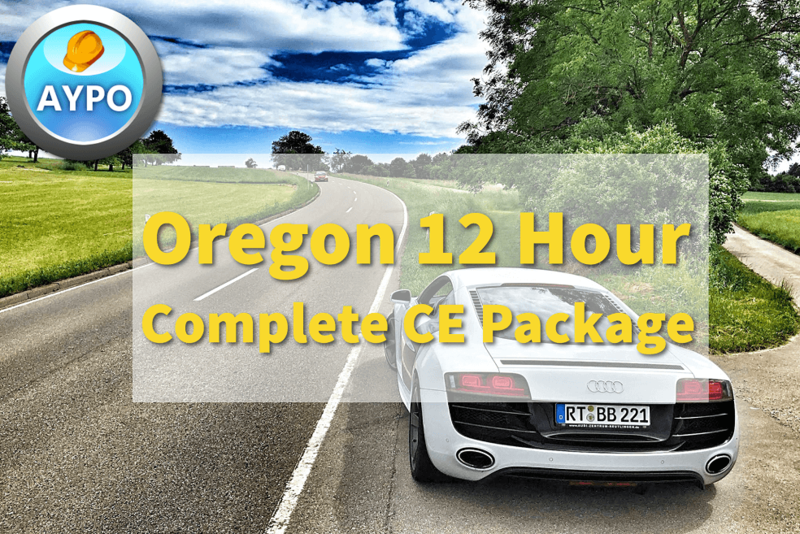 This course is approved to satisfy all 12 hours of your Oregon Auto Dealer continuing education requirements. Save on all 12 hours! thank you for the chance to take the test but I have to say there were some questions that I had a hard time with because they contradicted the course. Was smooth and easy to understand. THIS IS THE MOST BENEFICIAL COURSE I HAVE TAKEN SINCE INCEPTION 11 YEARS AGO. THIS COURSE ACTUALLY GOES OVER REAL BUSINESS QUESTIONS AND ISSUES AND NOT JUST A DEALER MAGAZINE THAT COMES OUT WITH RANDOM ISSUES ON IT. THINK THIS ONLINE EDUCATION IS A GREAT ALTERNATIVE FOR THOSE OF US THAT ARE BUSY BUSY BUSY. THANK YOU. Really great refresher. Well done. Very well defined laws, regulations and dealer responsibilities, which were both educational and refreshing to review. There was plenty of information. I found a few spelling errors. And the final test had an answer "2015 Mazzeratti". Don't think a car like that exists. Very confusing how they slip in "not" the right answer a lot and just questions that really don't pertain. Easy to use. Some pricing info was outdated and the final quiz had too many tricky wording such as which of these is NOT, and one of the questions was just flat wrong, I assume it was missing the tricky wording like NOT or EXCEPT. Other than that I am happy with it.